Are you a fan of using pore strips? This may be because you are like a lot of people who thinks that pore strips are a very effective and safe way to deal with different skin conditions, such as blackheads. That’s what I thought so too. Until I learned the dirty side of pore strips. To help you out, we have listed 5 scary reasons why you should not use pore strips. We all want to have glowing and healthy skin. Reading this list will help you make a good decision regarding your choice of beauty products and avoid exposing your skin to dangers. Strips, particularly those that are designed for ‘supposedly’ removing blackheads can actually bring bad rather than good to your skin. Aside from the fact that these strips are not ideal for individuals with sensitive skin, they also tend to make other skin conditions worse. For example, these strips can be really abrasive to skin that is rosacea prone. This is particularly true if they contain certain ingredients that are irritating, such as menthol. They also have the tendency to aggravate very dry skin, psoriasis and eczema. On top of that, these blackhead strips are not advisable for use on sunburned skin. Pore strips are designed to adhere to skin. Because of this, it has a tendency to irritate, and even compromise complexion. One side of a strip uses an adhesive for a coating, which sticks to the skin, attaching to the debris in the pores. As you pull off the strip from the skin, your complexion may look flaky, inflamed, and red. At the same time, the use of pore strips can also case broken capillaries and spider veins on skin surfaces with thinner skin, such as the area surrounding the nose. 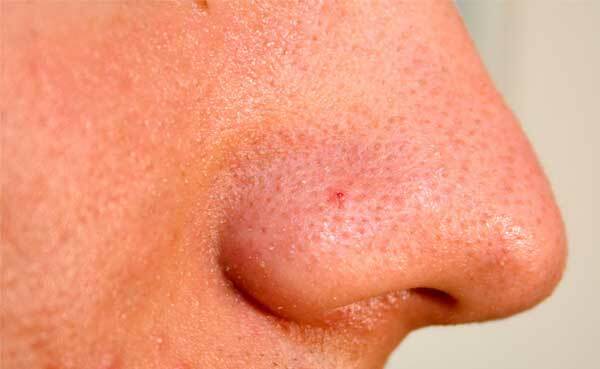 The danger is that, if you end up using a nose strip on a damaged pore, the skin can tear, leaving an unsightly scar. As an option, why not try Murad Pore Reform Blackhead & Pore Cleaning Duo in dealing with blackheads and pore cleaning? It is a two-step treatment which helps in reducing blackhead recurrence, sealing pores after in order to provide the ultimate protection against impurities that results to clogged pores. As you pull the pore strips off a certain area, what it does is that it only remove the top part of the blackheads. Sadly, even the healthy skin cells go to. Removing the debris in the pores also tends to make them even bigger because they are now more exposed. This means that even though it may seem that you are removing the blackheads effectively, they will still be able to return with this process – and quickly too! As an alternative option, you can use a gel cleanser and a mild exfoliating gel to exfoliate your skin, thus preventing your pores from clogging. Check this video to learn about products such as LovelySkin LUXE Clarifying Gel Cleanser. After removing debris out of the pores, they now become more prone to collecting bacteria, oil, dirt, as well as other impurities. When the pores are clear and open, it is easier for them to be exposed to infection. Rather than using pore strips to attempt and fix the infection, it is highly recommended to see your dermatologist instead the very first time you notice any infection, since scarring may quickly happen, and is quite challenging to reverse. Instead of using pore strips to clear your pores, you may want to try products such as Obagi CLENZIderm MD pore therapy. This help sin purifying pores with its 2% salicylic acid content. This product is designed to leave your complexion clean. After cleaning, using this toner can help in minimizing breakouts. 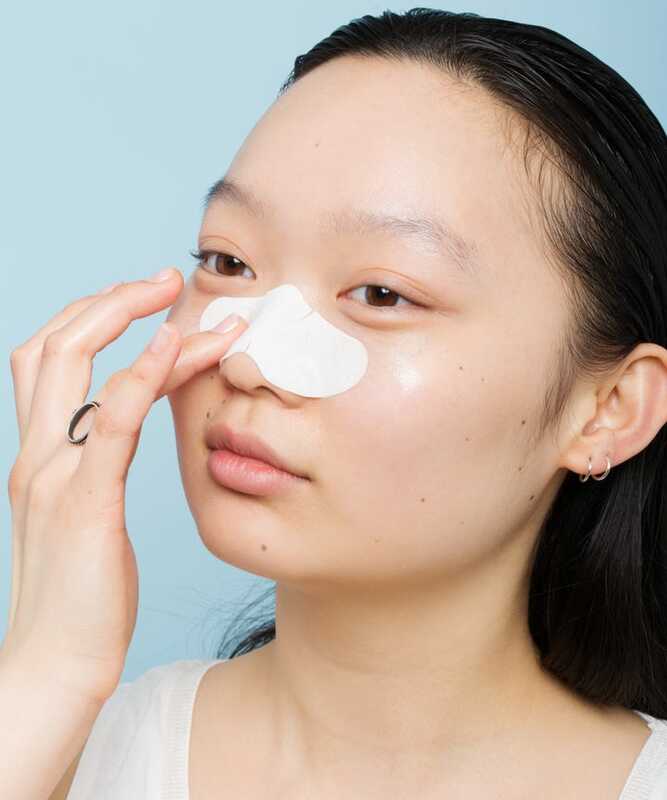 In the very same way that too much cleaning can prove to be bad to your skin, using these pore strips almost all the time only translates to stripping your skin of natural oils. These oils help in keeping your skin balanced and healthy. Your skin also needs these oils to act as natural barrier in keeping moisture, while keeping free radicals away. Do you like this list? A lot of people only tend to consider the advantages they get out of a beauty product. However, it is also wise to take a closer look at any potential negative effects of any selected option. Yes, pore strips are not all ‘beauty’; there are some scary sides to it as well. Now that you knew about it, you are in a better position to make a choice. Comments? Feel free to share your thoughts before. Share this article if you liked it!